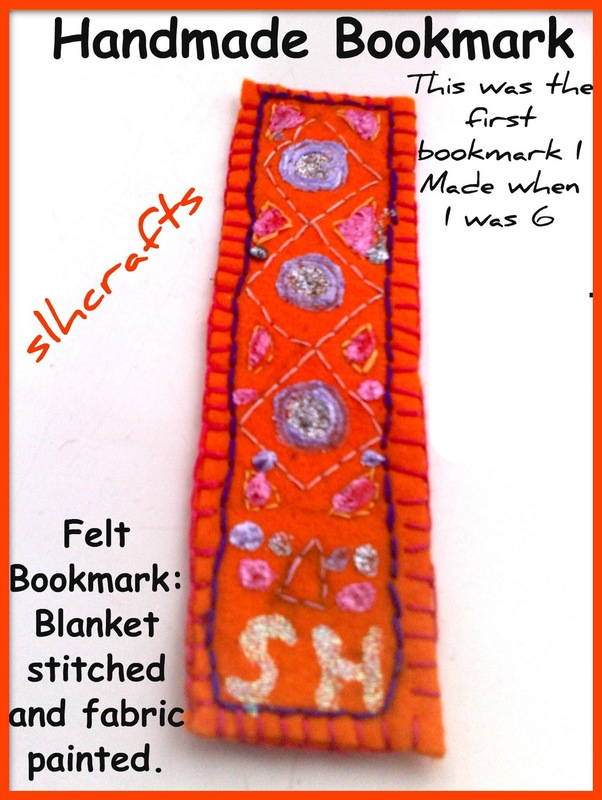 The photograph above is of the first bookmark that I sewed. 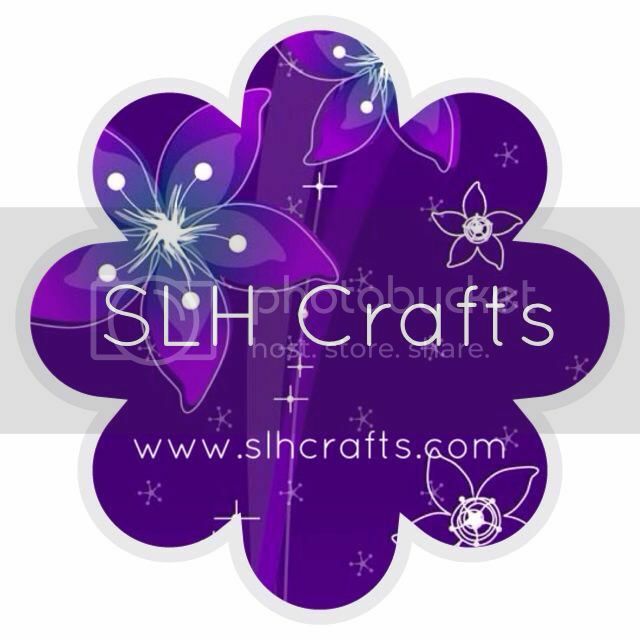 I used a blanket stitch around the edges, and different stitches for the design. I also used fabric paints to make a nice design. I made this 3 years ago and I still have it now. 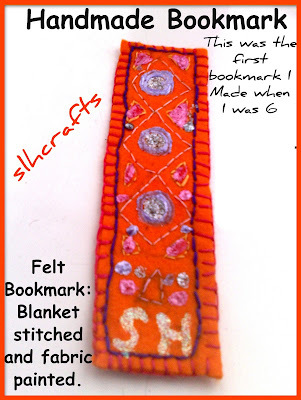 I like making felt bookmarks they are a really easy and nice present to give to your friends.